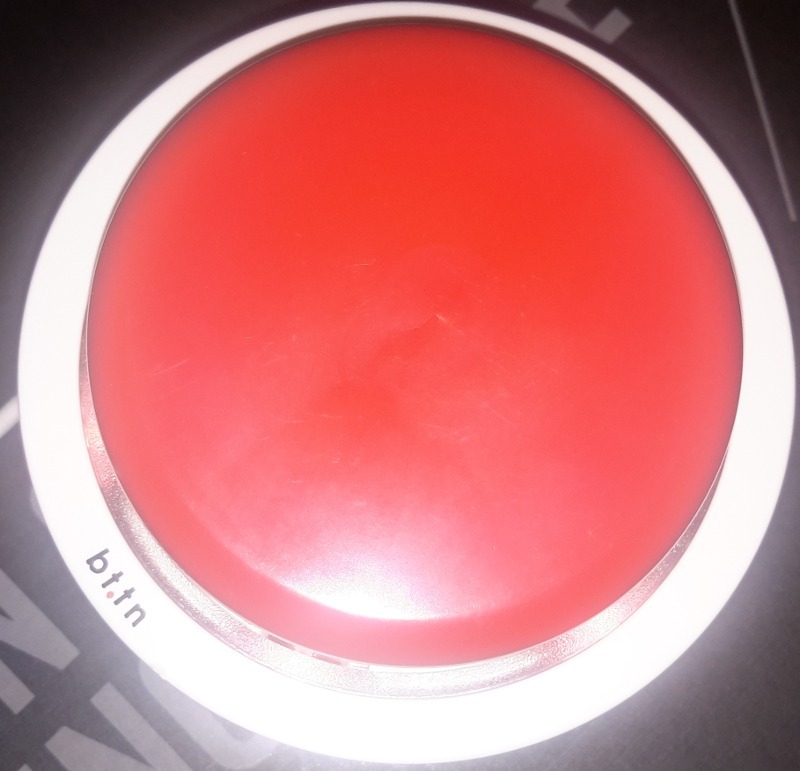 If you’ve always wished that you could do anything you wanted at the push of a button, you’ll love the Bttn. 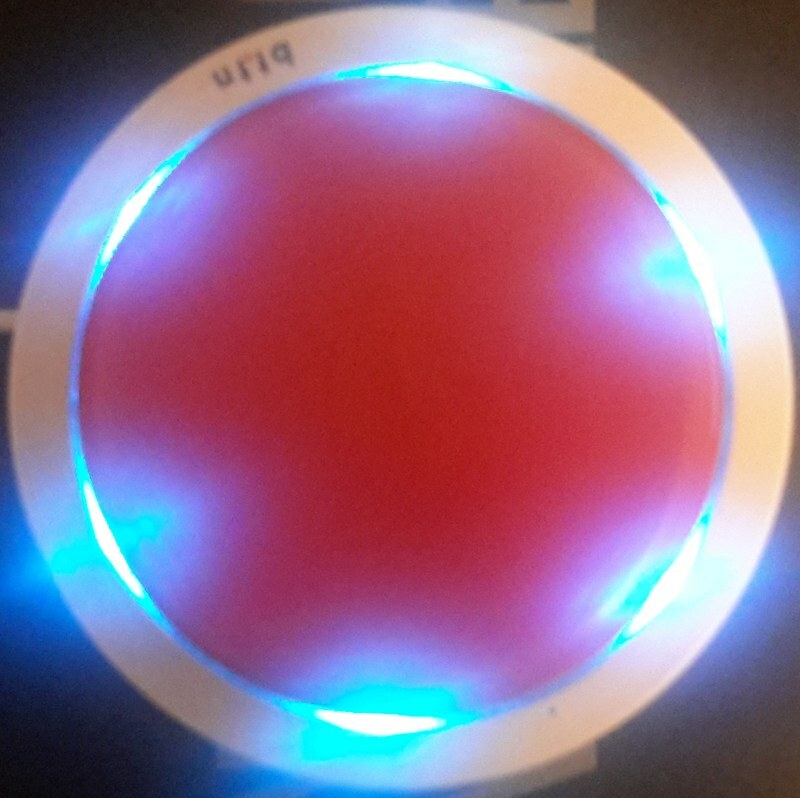 It’s one big red button you’re encouraged to push, and it can do many cool things when pushed. 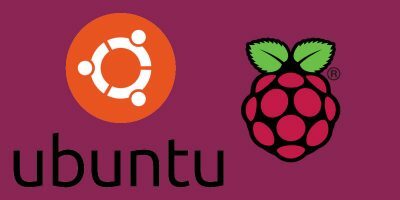 Thanks to IFTTT, Zapier and HTTP (among other technologies), the Bttn can control almost any Internet-enabled device or service. 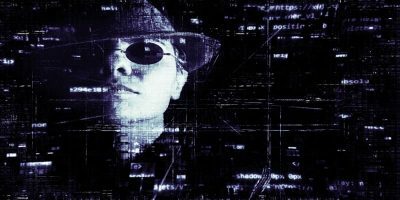 Once connected to the Internet, the possibilities of what the Bttn can do are practically endless. 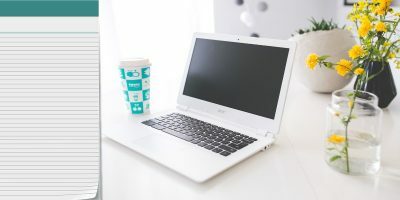 The Bttn website gives some great examples of how you can use it. For instance, you can make it so that your child presses the button as soon as they get home from school which will automatically send a text message to you letting you know they’re home. However, you can also make it so that if the Bttn isn’t pressed within a certain amount of time of them getting home, a text can be sent to you letting you know that something may be wrong. 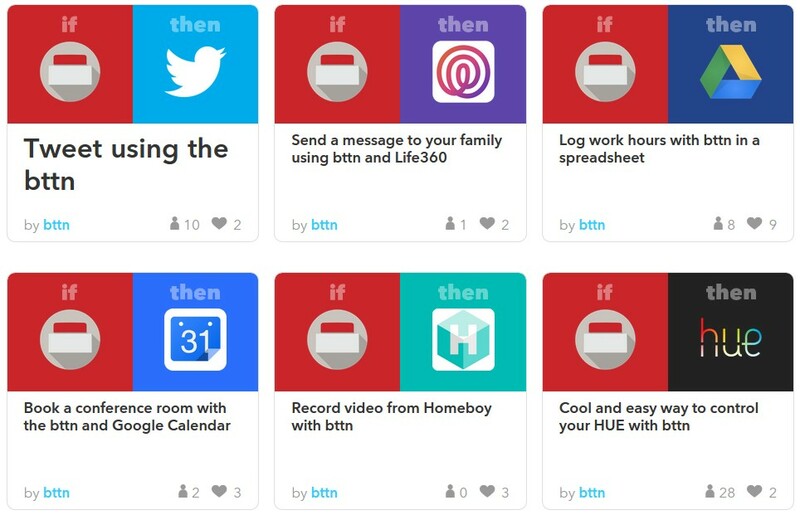 If you’re an IFTTT user, the Bttn will become your new favorite channel. 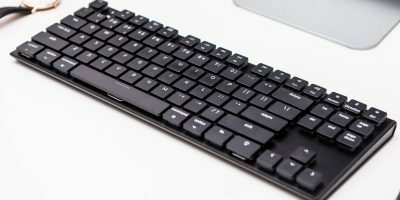 From sending an email, to tweeting, to turning on or off your lights, to adding information to a Google document or spreadsheet, there’s so much you can do if the Bttn is pressed. To get started, you’ll need to register your Bttn on their website where you’ll also be able to change the name of your button, create actions and see important information (e.g. battery and signal strength). 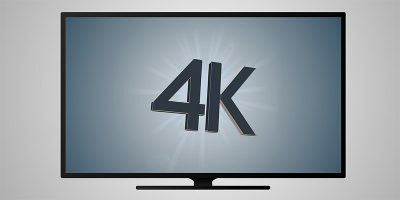 When activating your Bttn, the initial setup is involved and may take a good five to ten minutes Luckily, there is a very detailed Getting Started guide to help you along the way. First, you’ll have to choose how your Bttn will connect to the Internet. You can choose to use your cellular network via a SIM card or WiFi. Next you’ll need to get prepared to power it up. You can use a micro-USB power adapter (not included) or 4 AA batteries. The adapter is recommended (I used my tablet’s charger), especially if you want to keep it on at all times. As you’ll see, the micro-USB slot is in a very clever location (where the batteries go), and there’s even room for you to neatly wrap the cable inside the base. 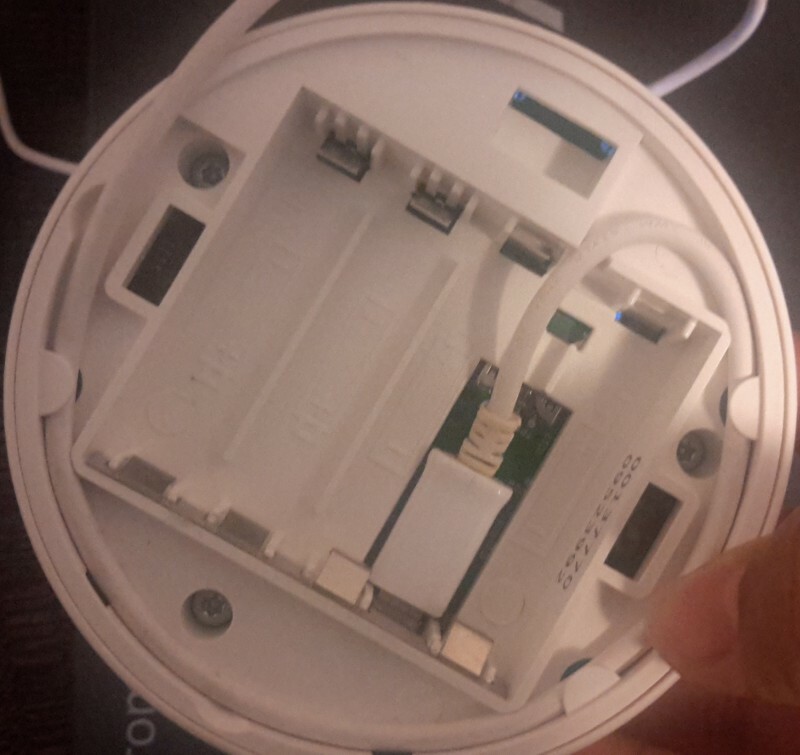 Now it’s time to activate the internal WiFi access point (if you choose to use WiFi). You must press and hold the Bttn down and plug in the adapter (or add the batteries) while still holding it down. The Bttn will light up red – keep holding for about fifteen seconds. Once the Bttn shows a ring of blue lights, you can release it. This means the WiFi access point is active. Finally, you have to configure the WiFi settings. It’s easiest to use a mobile device to do this. 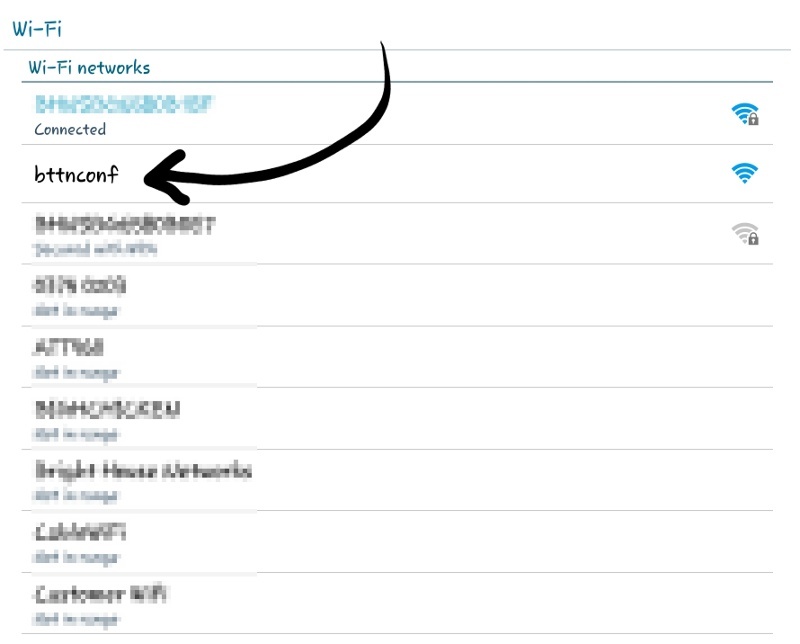 You’ll need to go to your WiFi connections, find the “bttnconf” SSID and connect to it (no password needed). 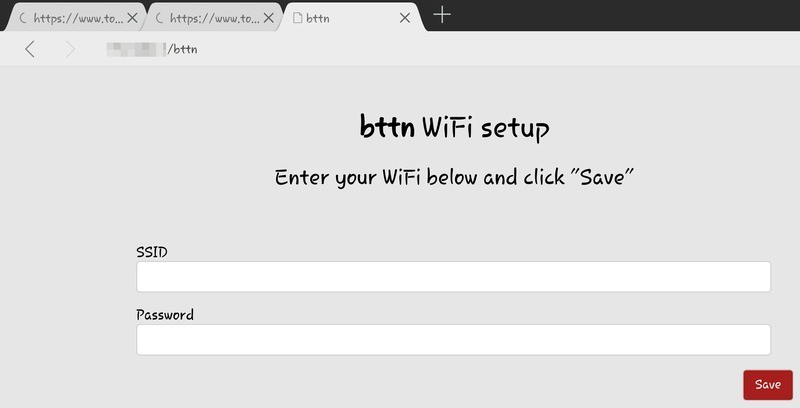 Then you’ll be given a URL to navigate to, which is where you’ll need to enter your home (or work) SSID and password so that the Bttn can connect to the network. Once that’s done, you can restart the Bttn by unplugging it and then plugging it back in. You’ll see a mini light show going on once the Bttn restarts. After a few seconds, it should just start to slowly blink green. It will continue to do this while it’s on, letting you know that the Internet connection is okay. 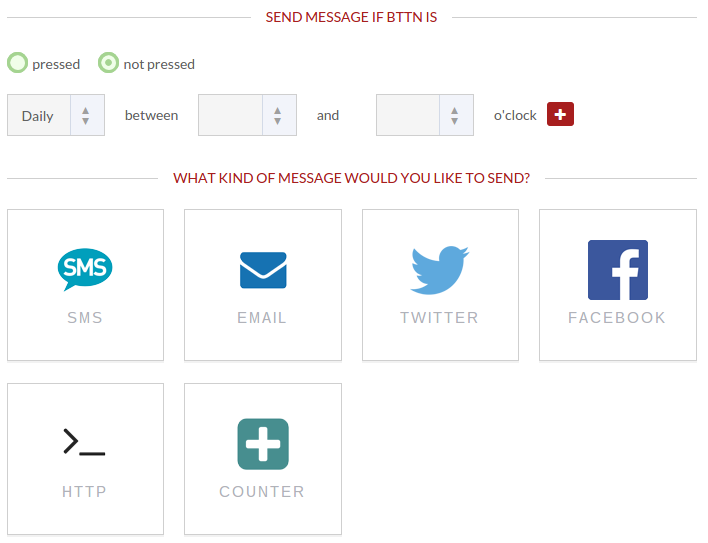 On its own, the Bttn has a small selection of actions that you can set up – SMS, email, Twitter, Facebook, HTTP and counter. However, it gets really interesting once IFTTT or Zapier (a similar service) is connected. I won’t go into details on creating a recipe, but it’s no different than creating any other recipe. I successfully created a recipe to send out a tweet when the Bttn was pressed, as well as send an SMS message to my husband. Both worked great and almost immediately. One important thing you’ll want to do is pay attention to the lights on your Bttn. Each light indicates something different: Flashing GREEN means successful completion of the trigger, RED means error, and a circling YELLOW means wait. The Bttn is a really cool gadget that can be used in many creative ways – at home or at work. The only downside is the fact that it can only be programmed to do one action at a time. If you want to be able to do more than one thing, you’ll have to buy more than one Bttn. At around $78.00 a Bttn, that can get pricey. Besides that, the Bttn is the perfect accessory to any desk, table or counter. 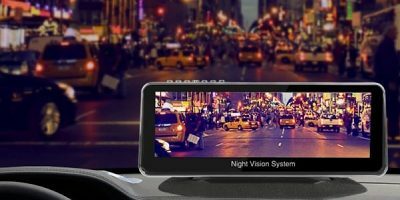 We are giving away this Bttn review unit. 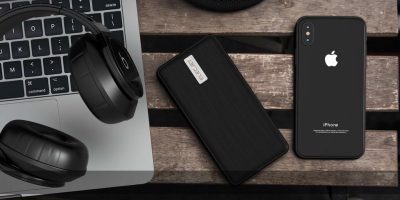 To participate in this giveaway, all you need to do is connect with your email address (so we can contact you if you are the winner). This will earn you a single chance. You can earn more chances by sharing the links in your social networks. This giveaway contest has ended. The winners have been notified of their winnings. Thanks to The Button Corporation Oy for the kind sponsorship. If you would like to sponsor a giveaway, contact us here. thank you for your thorough review on the bttn! We appreciate the feedback, and I can already say that launching many actions on one press will be possible in the future. 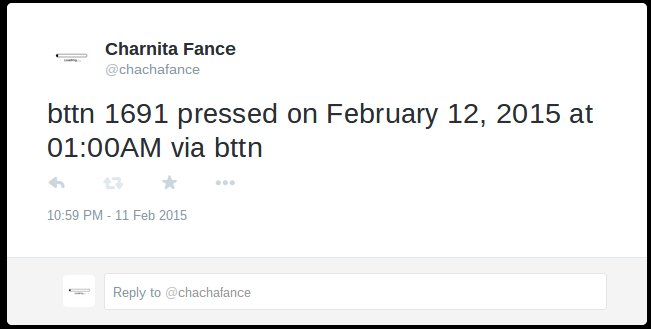 This, among other upcoming software updates, will make bttn even more useful and attracting for home and work use.